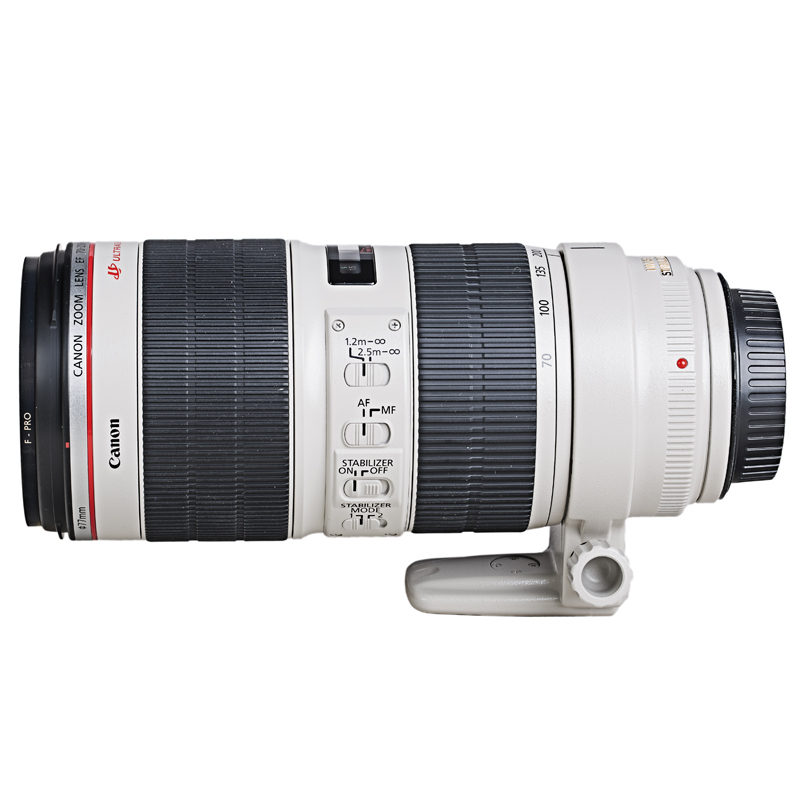 The Canon L series zoom lenses are well known, what can I say; they are what they are. 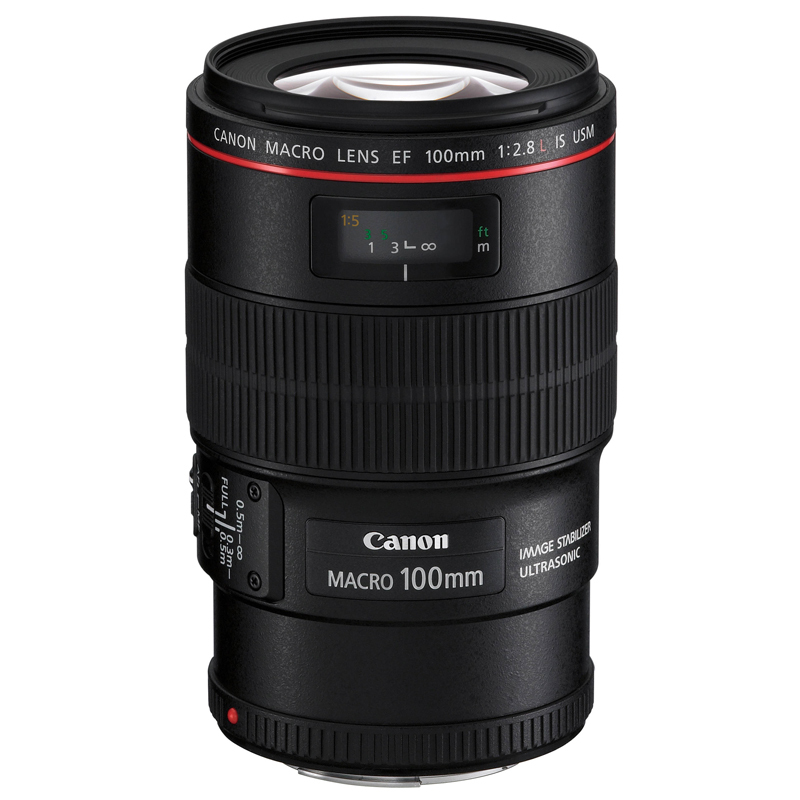 If there’s a downside to them it’s that they’re designed as stills lenses, to be used with autofocus and camera aperture control. Also you need to be very careful to check focus when you zoom in or out as the focus doesn’t necessarily track accurately as you would expect from a video lens. I would ideally check by hitting the autofocus button or magnify, if you have the time. 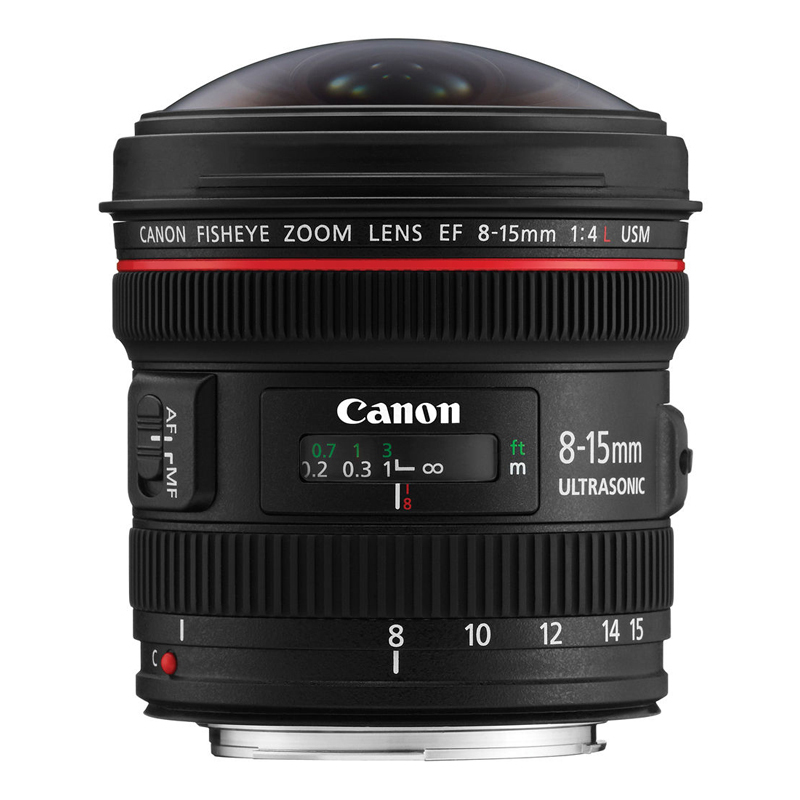 The speedbooster series and full frame adapters work well with these lenses and enable you to use them on a variety of video cameras. 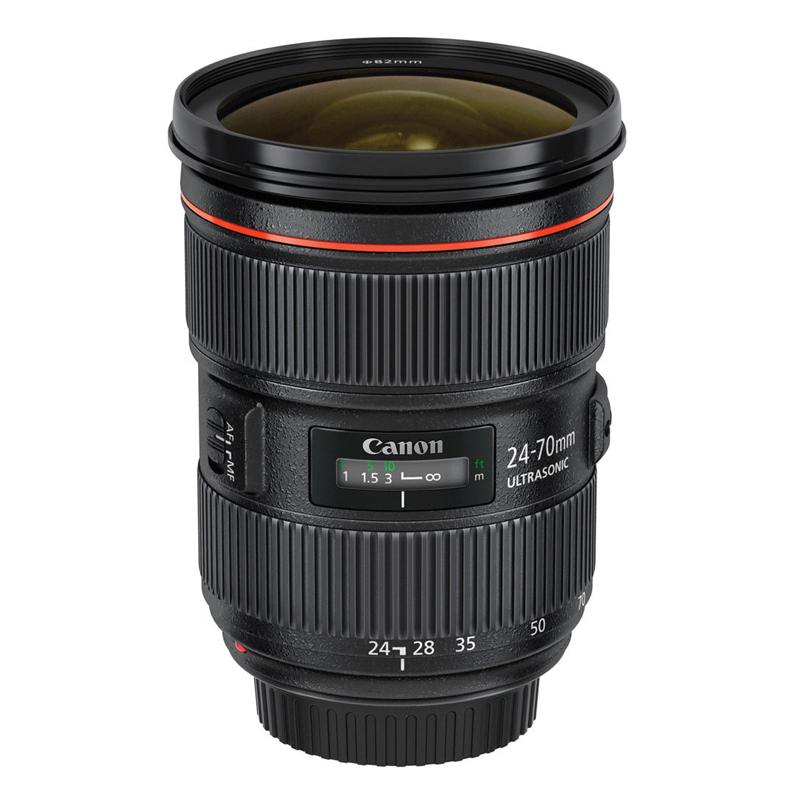 However I think they still make most sense when used in conjunction with the Canon C300 (with autofocus upgrade)/ C300 mk II, as they have a sophisticated autofocus system that works extremely well with these lenses. Manual focus pulling on these lenses can be quite tricky, and if you use a follow focus you ideally want a small cog on the follow focus to give you maximum control. 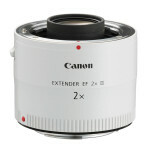 It’s worth considering the Canon 2x extender if you want to go really long. With it the 70-200mm becomes 140-400mm, you do loose 2 stops of light (exposure at f2.8 becomes the equivalent of f5.6) which might seem a lot but with the sensitivity of modern cameras is fine under most circumstances. 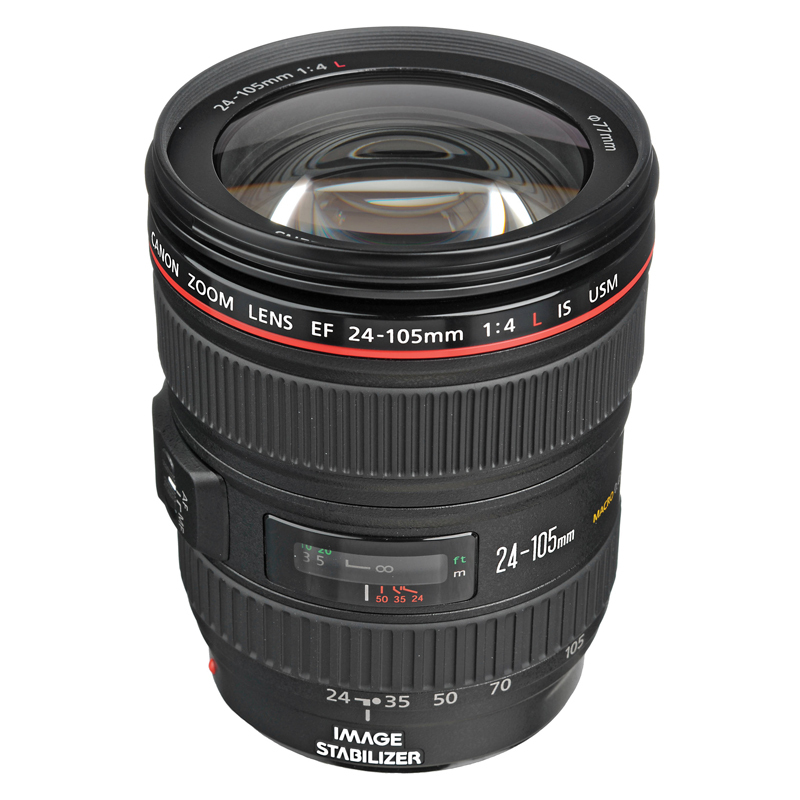 We stock a good range of these lenses, including the 24-105mm, which is slower at F4 and some people turn their noses up at. 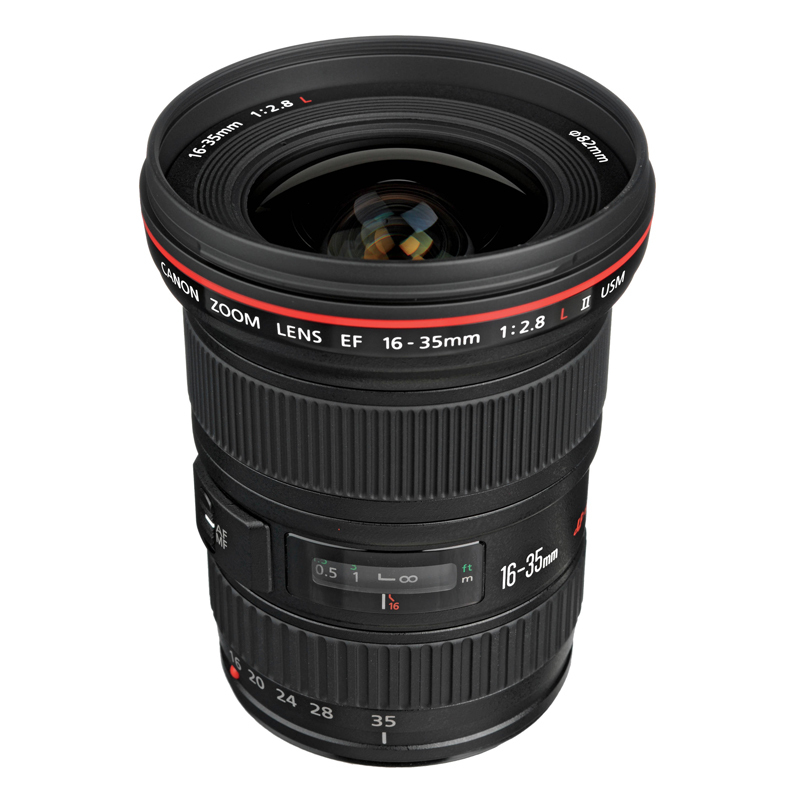 Although it is slower it’s the same optical quality as the rest of the L-series lenses and I think having that extra bit of length makes it a very good standard lens at a very reasonable price.